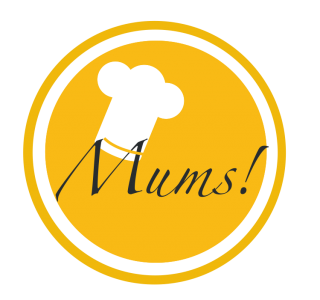 Heirloom tomato salad – Mums! We usually spend our summer vacation in Switzerland by the lake of Morat. The Lakeland around the three lakes of Morat, Neuchâtel and Bienne is not only famous for its wine, it’s also one of the most important regions in Switzerland for growing vegetables. Hence, we’re spoiled with regional, often organic, high-quality veggies throughout the summer. The farmer of my choice – Bio-Blaser – produces the most gorgeous heirloom tomatoes in biodynamic Demeter quality. Who could ask for anything more? The heirloom tomatoes are just perfect by themselves and need no preparation apart from being cut into bite-sized pieces. To emphasize the rich taste of the tomatoes, I serve them with soft burrata, basil, olive oil and fleur de sel only. Divine! Pingback: Year 2018 in Review – Mums!